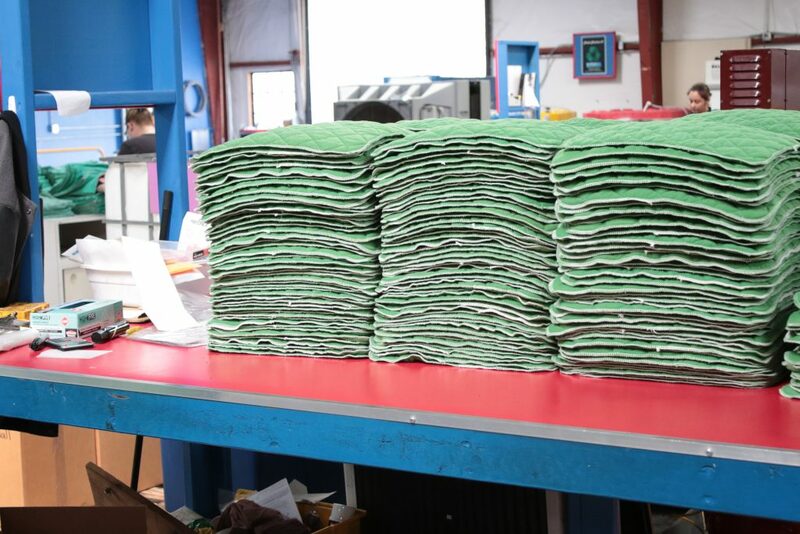 Our range of absorbents includes both recyclable and disposable products including socks, mats, towels, pads, pillows, and more. Disposable absorbents are intended for just one use, while our recyclables can be cleaned and returned for multiple uses. We have one of the most extensive selections of recyclable absorbents in the industry, some of which can hold up to 4 times as much oil as disposables, to provide increased waste reduction and significant savings. Thanks to our efficient closed loop recycling process, used oil can be harvested from all of these absorbents and sent off for re-refining. 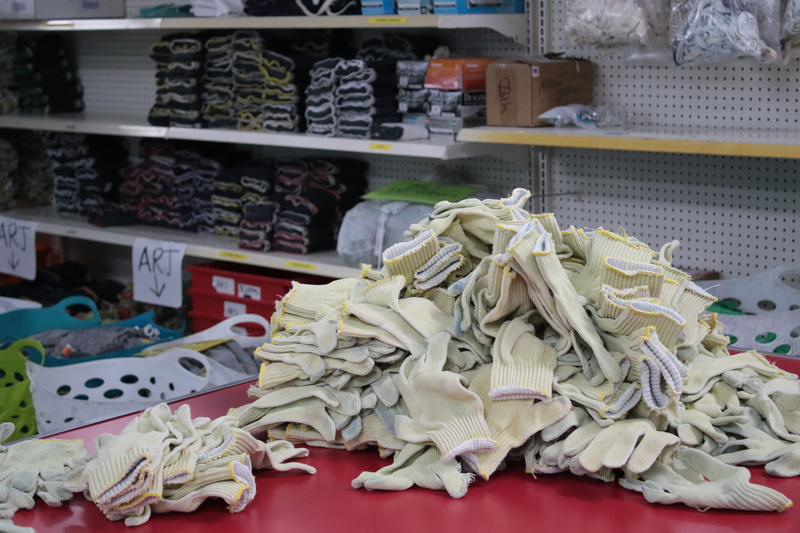 Much like our absorbents, we also carry a full line of PPE, which can be repaired and recycled.  Every item undergoes our oil extraction process, after which it is fully dried and sanitized. 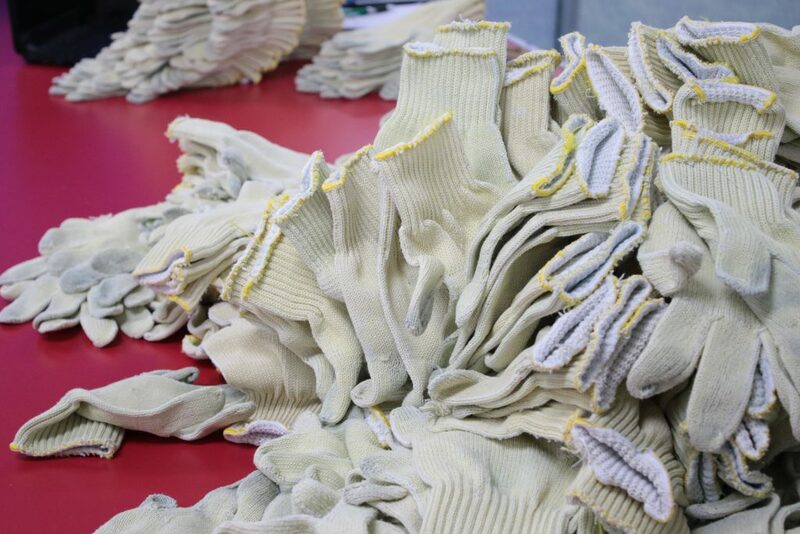 Any damaged PPE is repaired to extend its usage and ensure employee safety. Our PPE repair includes using our manufactured cut resistant patch material, technology to re-coat dipped gloves, and a fusion bond technology for fusing leather gloves. This PPE recycling program can save customers up to 70% of the standard cost for PPE, in addition to lowering pollution and landfill waste. 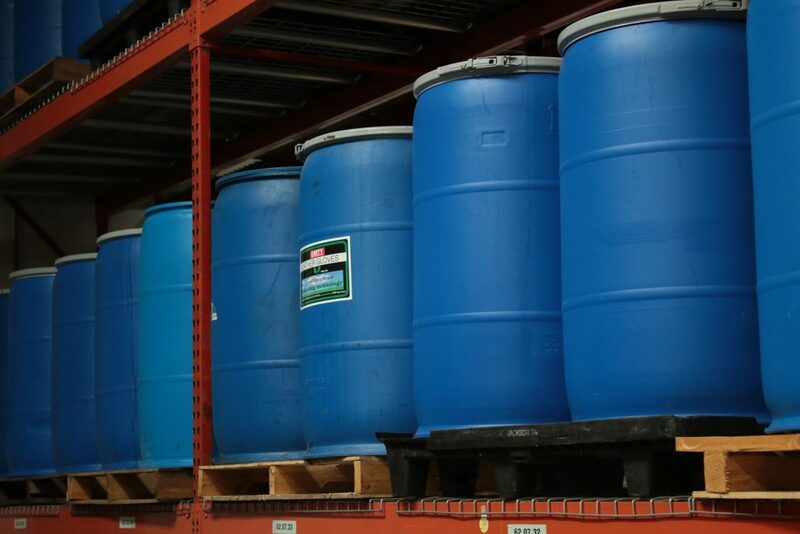 Included in every recycling program are all of the drums, totes, and other containers necessary for any absorbents, oil, and PPE to be recycled. These containers are EPA and transport approved and appropriately labeled to ensure proper documentation and EPA compliance. When your recycling program is initiated, the location for each container is marked on a floor plan and a pick-up schedule is created. During pick-up, dirty containers are loaded onto our trucks for recycling and replaced with clean ones.